Outside of their practice room are just a few of Brother Martin's wrestling awards, including the Brother Melchior Trophy (which has probably left a permanent imprint on its table). Will the Crusaders win a fifth consecutive state championship, or might the right combination of factors come together to crown someone else? Are the Crusaders still invincible? For the 2016-17 season Brother Martin returns one state champion in Steven Shields and two runners-up in Steven Rumney and Pierce Williams. That is the same returning 1-2 punch they had in 2012 when they only won by four points. 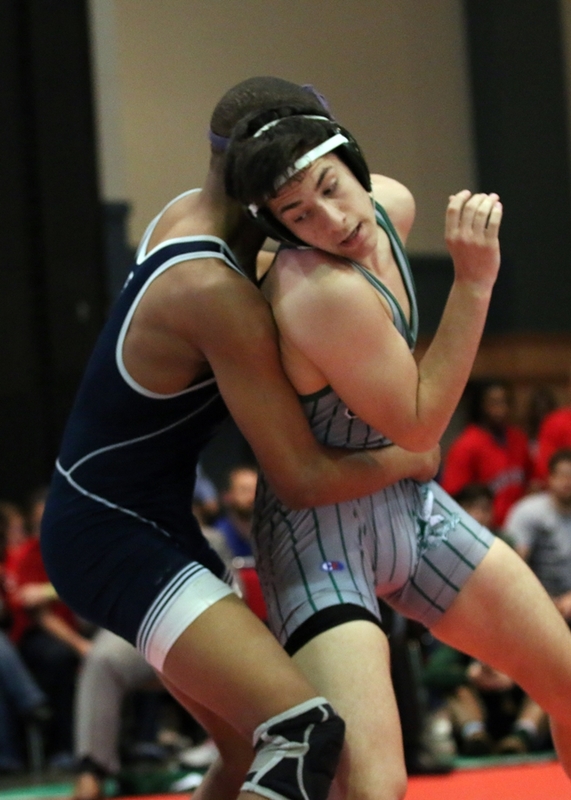 This might open an opportunity in which Holy Cross, having their own 1-2 punch with state champion Jake Rando and runners-up Beau Bush and Joey Foret, may be able to match the Crusaders with a little help from Airline and Jesuit. The odds are still with the Crusaders though. They also have three returning state placers, while Holy Cross has none. 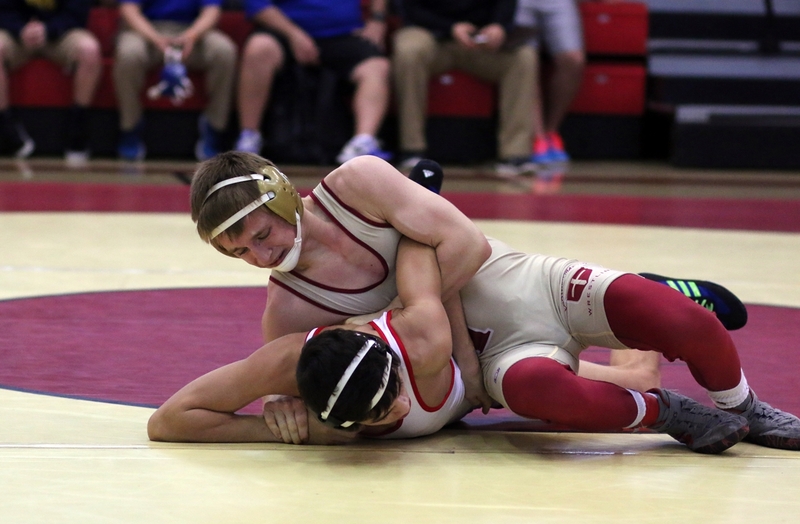 There is also the fact that then juniors Jacob Clapp and Matt Montalbano, both seeded in the top six, did not place at all for Brother Martin in 2015. 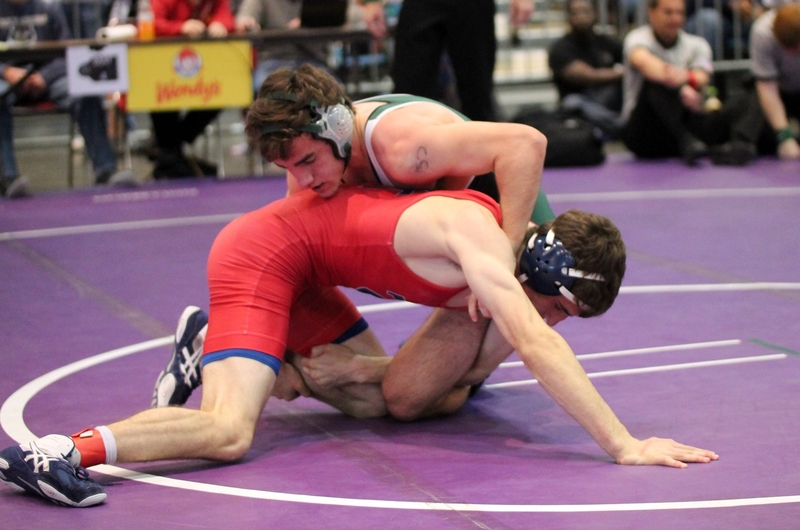 The Crusaders will also have more depth and more experienced wrestlers than the Tigers will, but it remains that only 14 of them will count come February in Bossier City. Third through sixth place will be very important for the Crusaders and Tigers, as will seeding. The Tigers will need semifinals wins should they face Crusaders in that round. The Crusaders were decimated by graduation in 2015. OK - that was just fun to write. The Crusaders feasibly have enough good wrestlers in reserve to win all three divisions if such a thing were allowed. The loss of Paul Klein, Yehia Riles, Blaine Eisenhardt, Mason Williams and Danny Evans would be incredibly tough for any other team to manage, but not for Brother Martin. 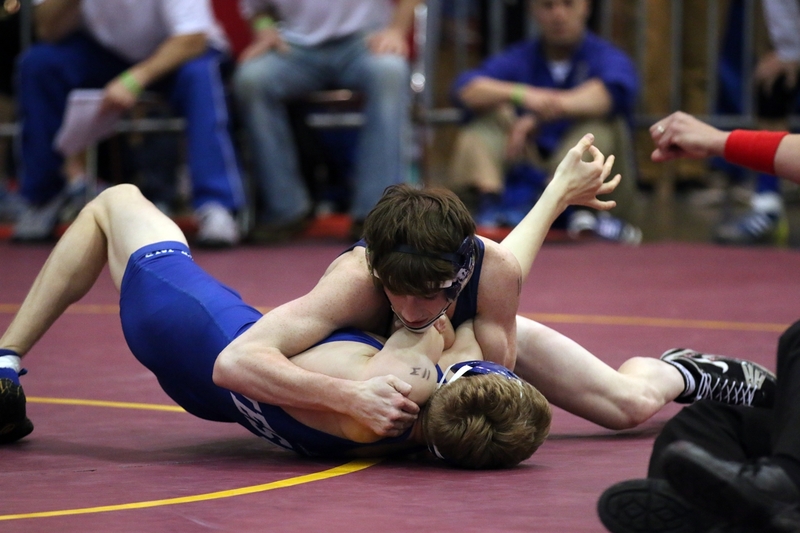 They will be led by two-time state champion Steven Shields, who is looking for the third leg of a Klein. (I'm coining that term and all permutations thereof, so there may be "Division II and III Kleins," while in Division I it is just a Klein). 2015 runners-up Steven Rumney and Pierce Williams will be back, as will two third place finishers and one fourth-place finisher. Senior Taylor Gambill will have one more chance to finish as strong or stronger as he has started the last two seasons. Senior Travis Veiner could well be favored at 195 lbs. 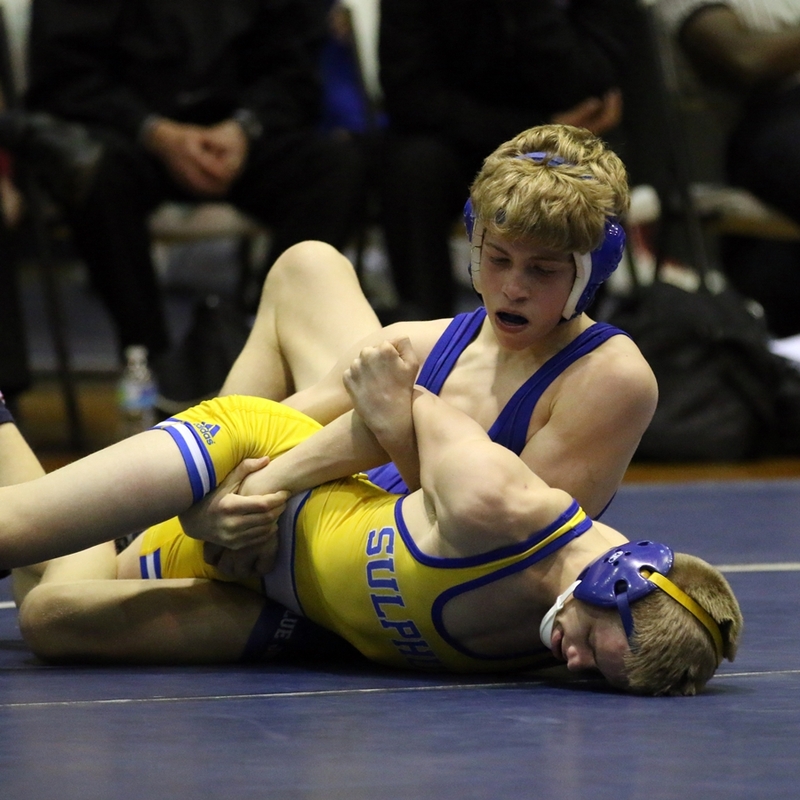 or 182 lbs., and sophomore Luke Cotton will not have to face any of the three wrestlers that placed higher than he did at state last season at 106. The Crusaders will fill the rest of the weight classes with first time starters, but many will have more successful mat experience than first time starters for other teams. 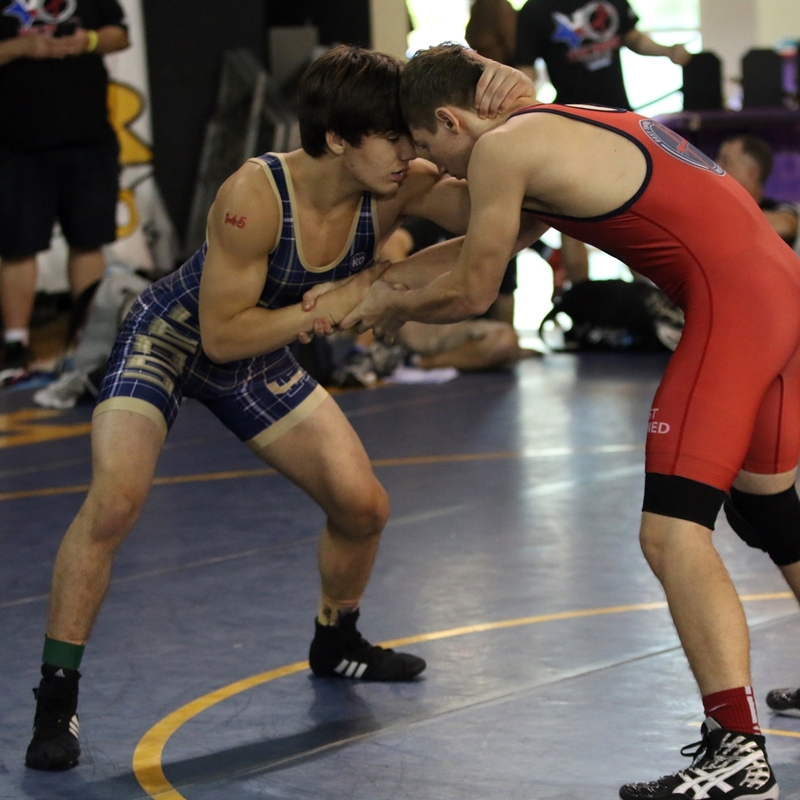 If Cotton and Shields grow a little, junior Daniel Varnado will be very handy to have at 106 lbs. Other potential starters are juniors Seth Gambill, Nathaniel Perdue, Paul Stephen Schmidt and Ben Wisniewski, and seniors Cole Alfonso, Kevin Casey, Harrison Donnell, Cal Palermo, Taylor Soileau and Justin Sentilles. The Crusaders will be favored again, but a fifth consecutive state title should not be considered a lock. 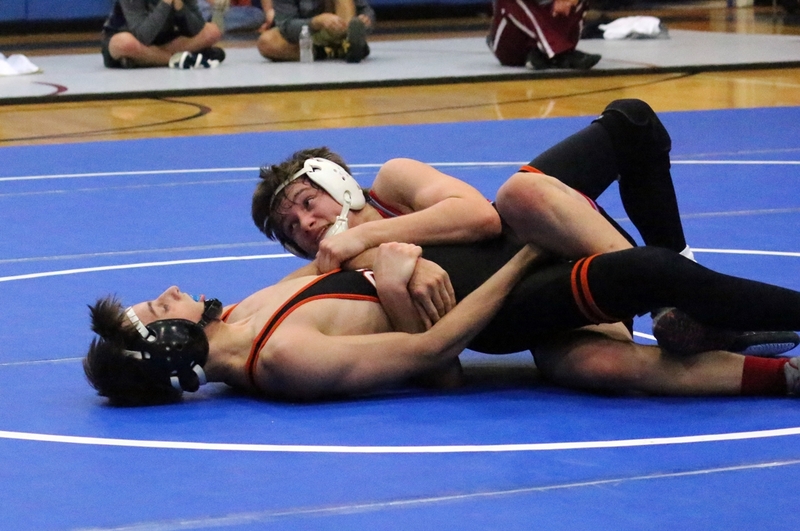 The Tigers lost three state champions to graduation, but they retained one in junior Jake Rando, who will be bolstered by senior Beau Bush and junior Joey Foret, who both were runners-up in 2015. Head coach Eric Desormeaux will need some new starters to "step up" if they are to give the Crusaders a run for the title, and they have several who can do that. Junior Jeffrey Argrave should find a spot in the lower weights as might freshmen Brady Butler and Michael Lundin. New starters in the middle weight classes could be either Cole or David Clement, Hayden Hess and Michael Benton. With a little help from some other teams the Tigers have a better chance to win Division I than last season when they had four state champions yet only placed third. While losing its three 2015 state champions, new coach Sheridan Moran still has some very experienced competitors to work with, most notably 2015 runners-up Joseph Dupre and Guy Patron, Jr., both seniors Sophomore twins Adam and Eli Larriviere have been kind enough to grow at different rates so far, so both of them have a good chance to make the starting lineup. Potential senior starters are Austin Ashburn, Griffin Mason, Evan Palmisano, Kyler Pisciotta and Brandon Wolff. Blue Jay fans should also keep their eyes on juniors Jackson DeGruy, Jordan Giewat and William Rosevalley, and on sophomores Nathan Koenig and Peyton Queyrouze. Recent Blue Jay teams have not been as large as they once were, but, as Holy Cross found out in 2015, the Blue Jays save their best for the state championships. And the returning squad, while perhaps not terribly deep, should easily fill all 14 weight classes with experienced competitors. Christian Walden The Airline Vikings could play a major role in determining who wins and places second as a team in 2016. For one thing, the tournament is being held in Bossier City, and Airline is the host school. 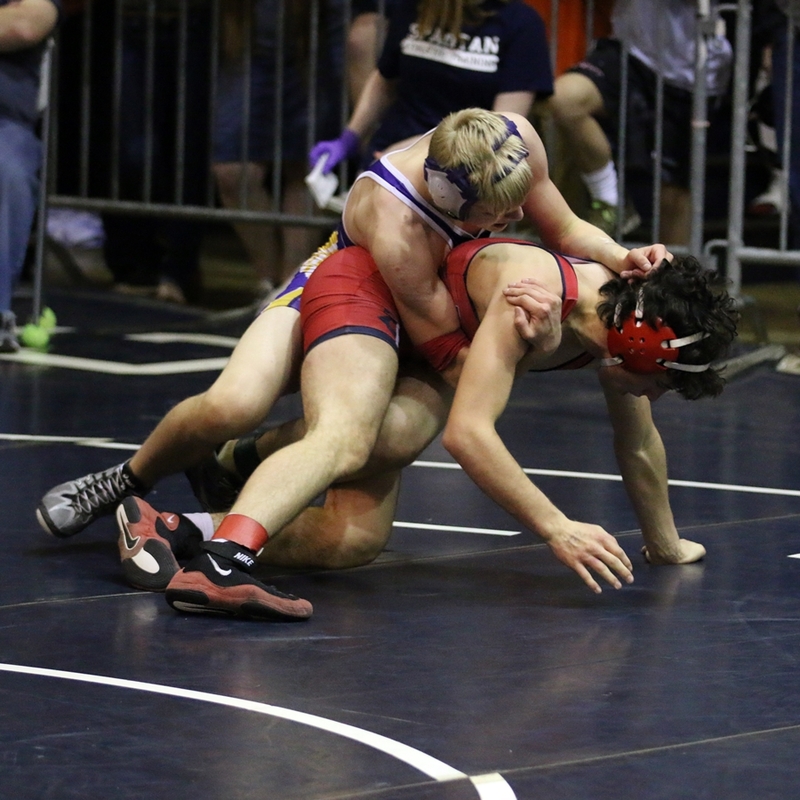 The main reason, however, is that last season's team, which placed eighth, only graduated three seniors, and only one of them placed at the state tournament (Scott Prouty - 4th at 132). 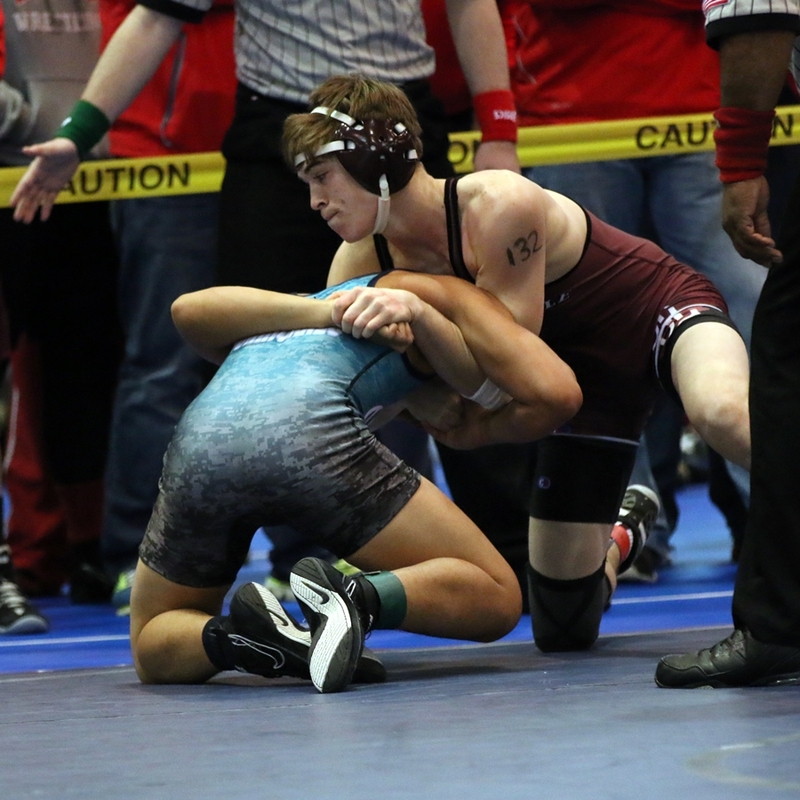 That team was only 44.5 points away from fourth place, and the Vikings are returning with a defending state champion in Christian Walden, fourth-place finishers Javarious Jones and Keegan Gilligan and fifth-place finisher Antonio Lococo. As Rummel will be competing in Division II this season, with a few timely upsets the Vikings might find themselves in contention with Holy Cross and Jesuit for the runner-up spot. Additionally, 12 of their 17 2015 returners are only juniors or younger, so the 2016-17 team, with another state tournament scheduled in Bossier City, will be a well-seasoned group of veterans who could vie for a team title. 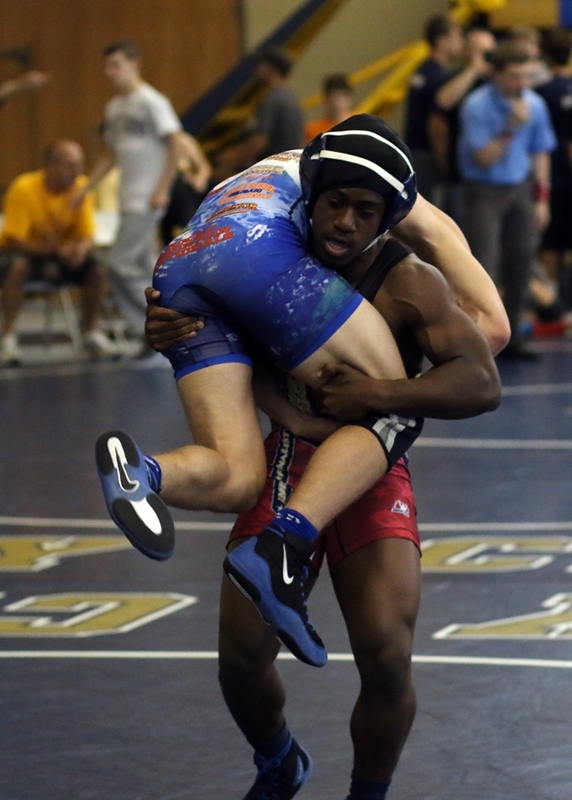 Catholic only returns four placers from the 2015 state championships: Cameron Carpenter, Daniel Gunn, James DeLee and K.J. Wilson. But Coach Tommy Prochaska's team is very deep and incredibly young. The Bears should provide some upsets at the state championships, but this year looks like of a rebuilding season. The 2016-17 and 2017-18 teams should be something to see, though, as last season's roster had 36 wrestlers who were sophomores or younger. St. Paul's will return senior runner-up Hunter Bourgeois and four other 2015 state placers: Jared Thieler, Billy Harrison, Sam Dufour and Colin Francis. With help by Shane Ulfers, Steven Van Zandt and Seth Dragon the Wolves should challenge Catholic and Airline for fourth place. 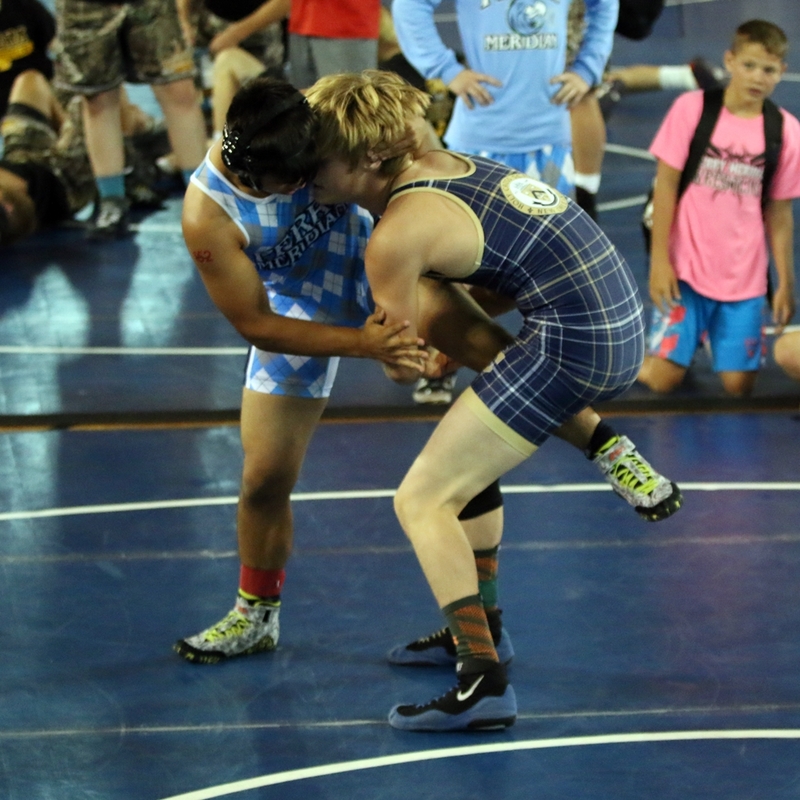 There are several wrestlers who may be the best on their teams that could become factors in the finals. 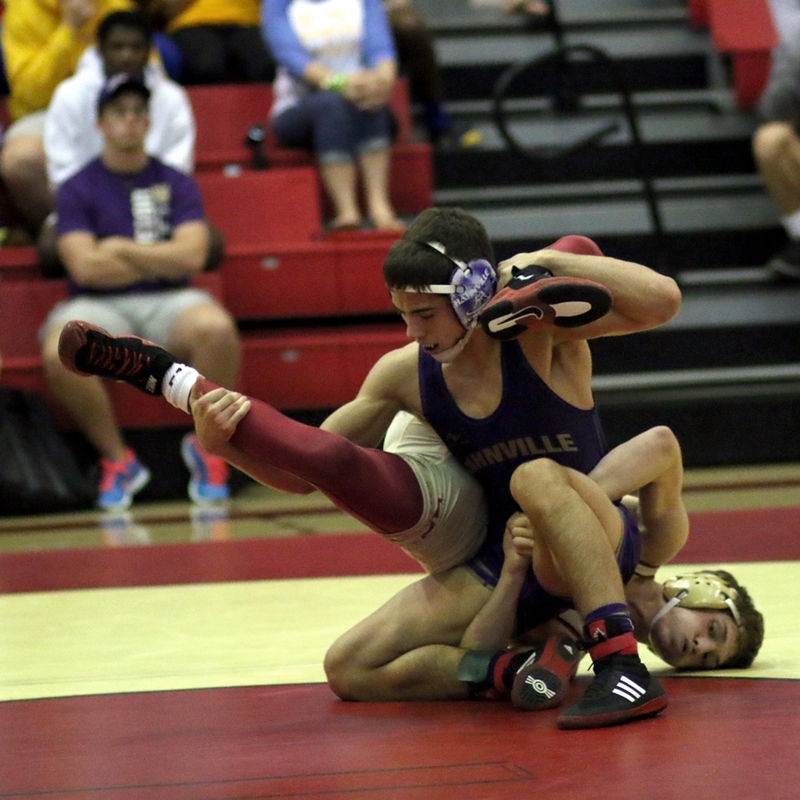 Hahnville senior Nicholas Lirette already has 2nd and 3rd place state finishes and will be a favorite. Others expected to do well are St. Amant's Clint Brownell, Comeaux's Kole Miller (both placed 4th in 2015) and Lafayette's Rodrigo Diaz, a runner-up last season. 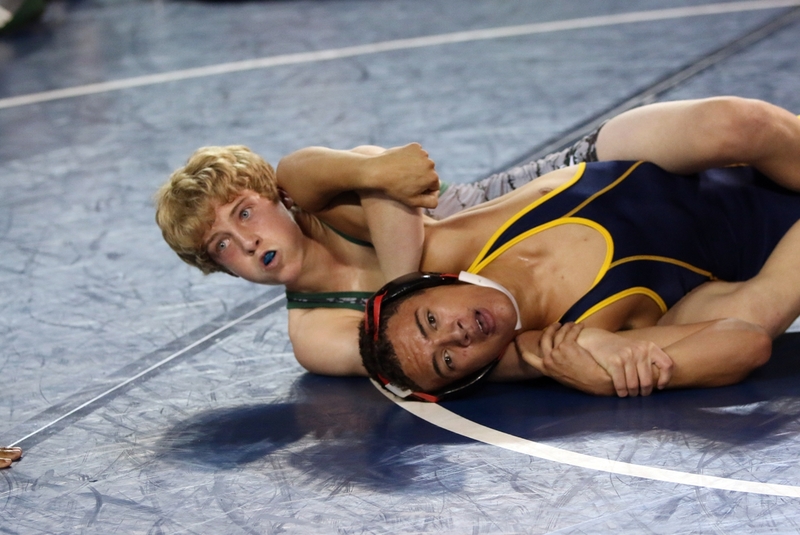 Other placers from 2015 who may rise a notch or two higher are Catholic's James DeLee and K.J. Wilson, St. Amant's Jordan Averett, Comeaux's Blake Menard, Sulphur's Kiefer Fuselier and Hahnville's Trevon Honor, Stephen Cloud and Blade Rager. Teurlings Catholic may find it hard to win a third consecutive Division II title, even though they are returning four 2015 runners-up and a three-time state champion, Brock Bonin, who is aiming for a Division II Klein. Their problem will be the Rummel Raiders, who are dropping down from Division I. 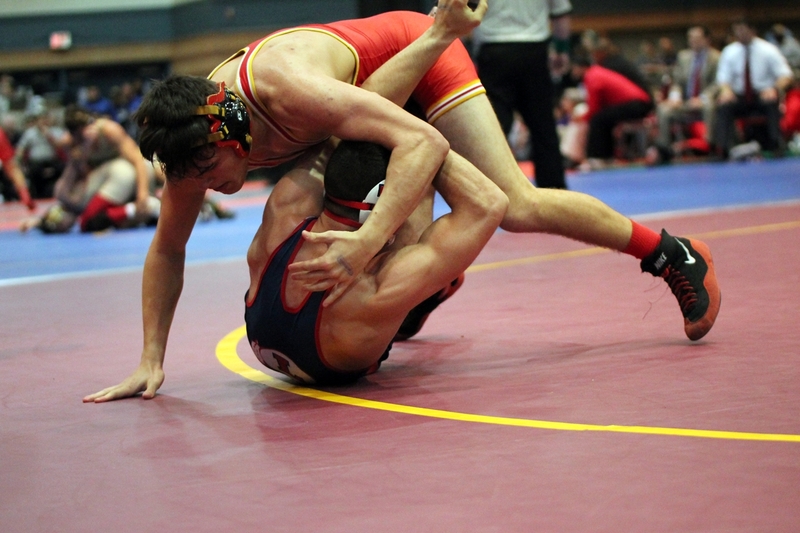 They will be led by seniors Robert Fairchild (4th in 2015) and Robert Hudgins (3rd in 2015), who will be backed-up by sophomore state runner-up Blake Mateau and sophomore state champion Josh Ramirez, a potential "Multi-division Kleiner." Live Oak, Parkway and Shaw return decent teams, but probably not enough to catch the Rebels or the Raiders for the team title. The senior Bonin will be joined by returning Division II runners-up Dane Langley, Josh Hebert, Luke Kilchrist and Kynan Sonnier. 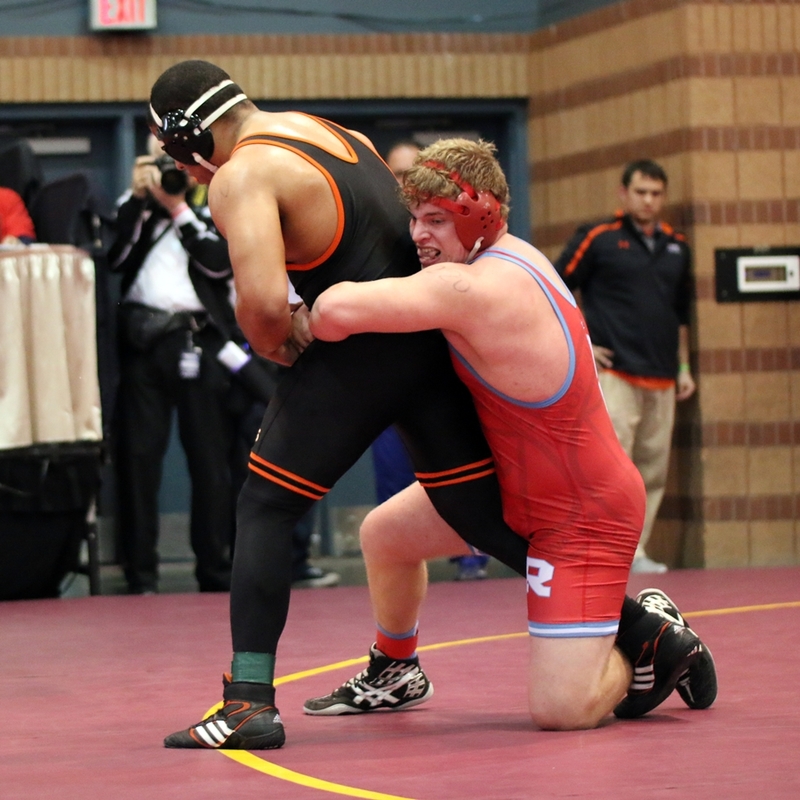 The Rebels, however, are only returning one more state placer, Lee Schwarzenbach, so the Rebels will need some very good performances from their new starters to make up for the loss of six seniors to graduation. 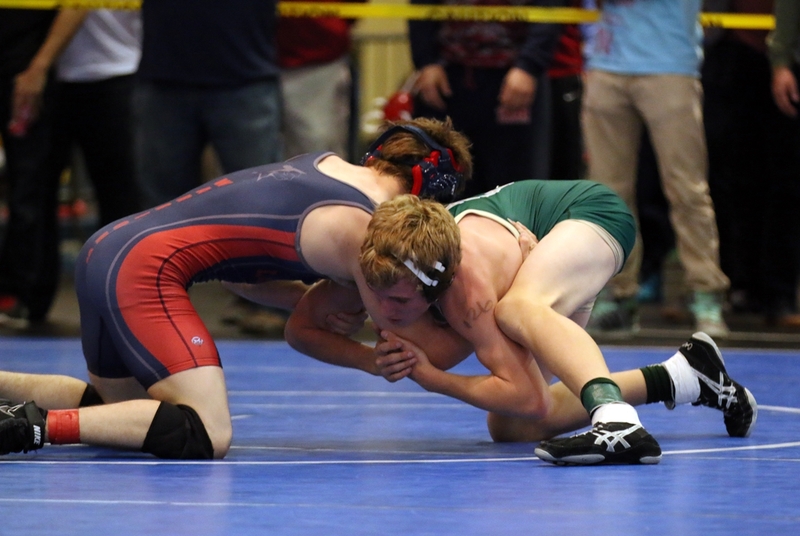 With the addition of Rummel to Division II this season, the Rebels will need more than just Bonin and perhaps one more to win individual titles if they are to repeat as team champions. The Raiders, who placed fifth as a team in Division I last season, will bring a very good squad into the Division II ranks. Four of them, Blake Mateu, Robert Fairchild, Josh Ramirez and Robert Hudgins would be among favorites to win a Division I title (something Ramirez did and Mateu missed by one point as freshmen in 2015). They will be joined by Tucker Boesch, John Doyle, Dylan Hezeau and Dawson Mire. Filling the remaining classes will be new starters, which puts them rather in a similar situation as Teurlings Catholic, but the Raiders may prove too experienced. 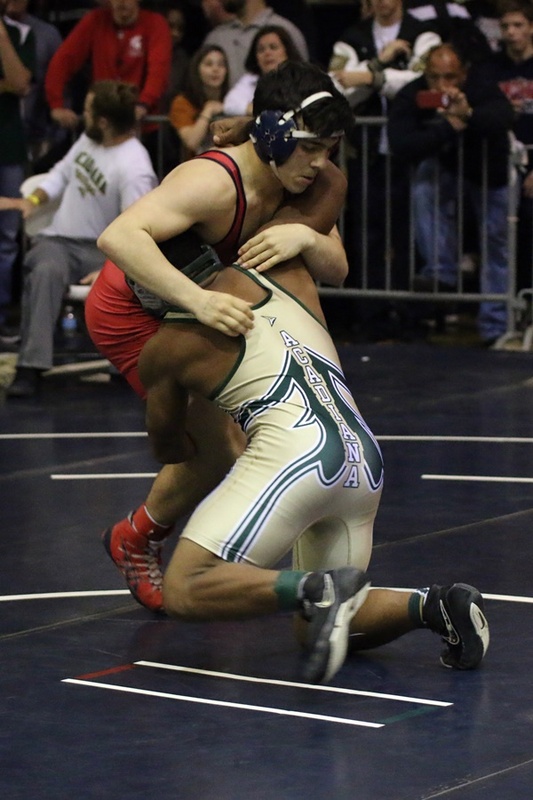 Archbishop Shaw was good enough to place second in Division II last season, but lost four placers to graduation. They do, however, have six returning state placers, including runner-up Cameron Bertot and third place finisher Matt Blair. Shaw could be the team that determines who wins in Division II between Teurlings Catholic and Rummel. Despite the loss of Colt Olinde, Brody Bonura and Nicholas Simeneaux, Live Oak should do just fine. The Eagles will return Mason Castle (3rd while unseeded in 2015), Ean Hill (3rd in 2015), Navy Tedder (5th in 2015), Ethan Alfonso (6th in 2015) and Brennan Webb (5th in 2015). They should be helped significantly by the return of Mason Middleton, who was injured prior to the state tournament in 2015. 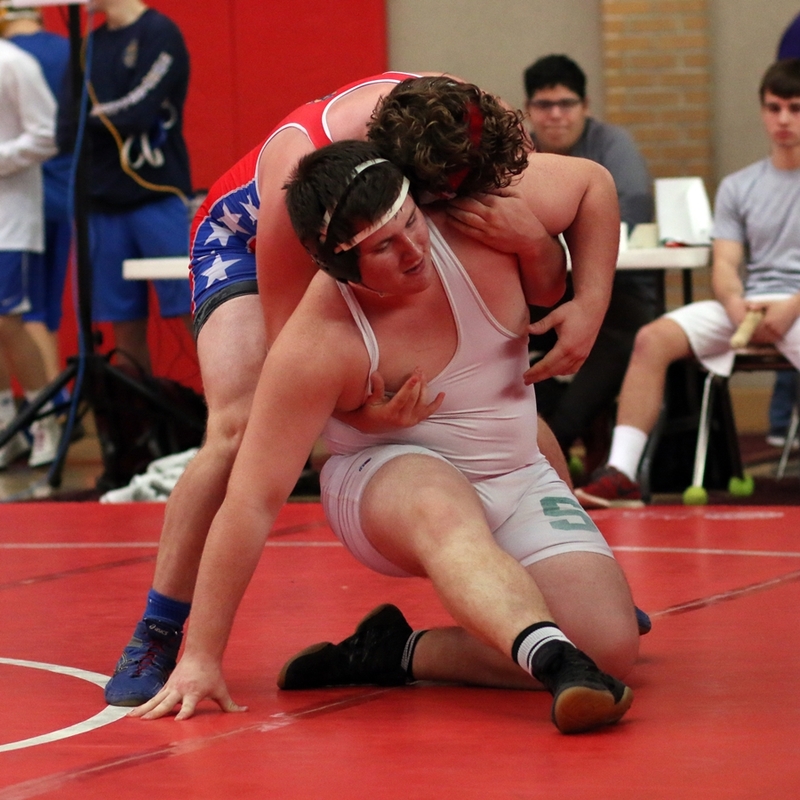 Those wrestling primarily for themselves will include Rayne sophomore Cooper Simon (3rd in 2015), Parkway's returning state champion Nathan Pitts, his younger brother Matthew (4th in 2015) and Garrett Strozier (4th in 2015). Sam Houston's Andrew Aucoin, a two-time runner-up, is expected to vie for a title again, and may be joined by Aaron John (3rd in 2015). 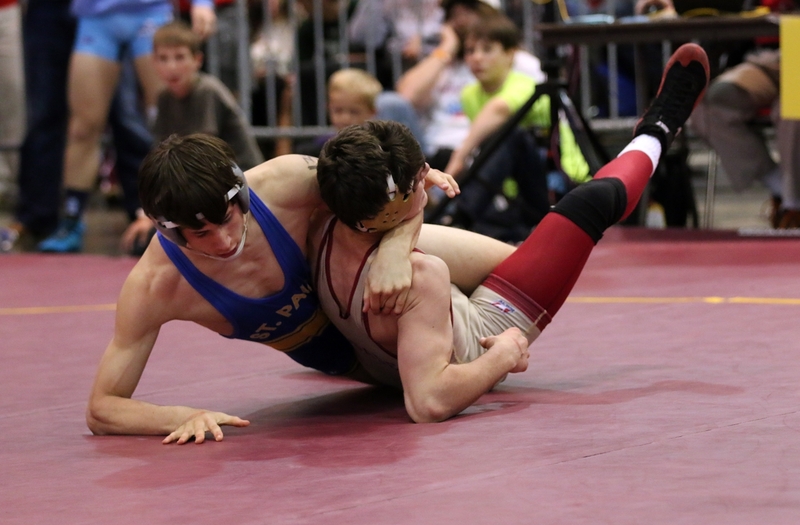 Returning state champion Austin Gouedy of Central will be trying for his second title. 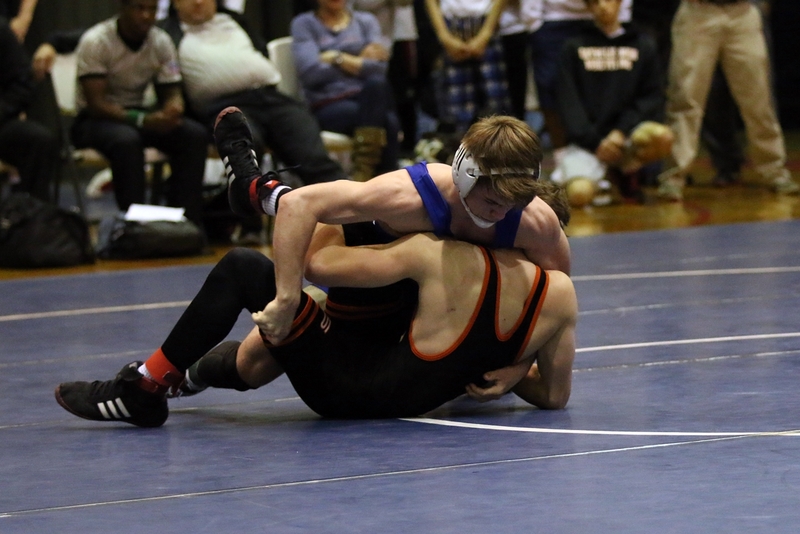 Ethan Wood of St. Thomas More, who placed 3rd behind two seniors who graduated, should have an impact, as should his teammate Joshua Fontenot, who place 5th last season. North Desoto's Chase Bates and Carencro's Austin Gary should also be considered potential finalists. Keep an eye on how much Belle Chasse improves. The Cardinals placed sixth as a team in 2015, but they only lost five seniors from a squad of 43, a number that many Division I programs may envy. 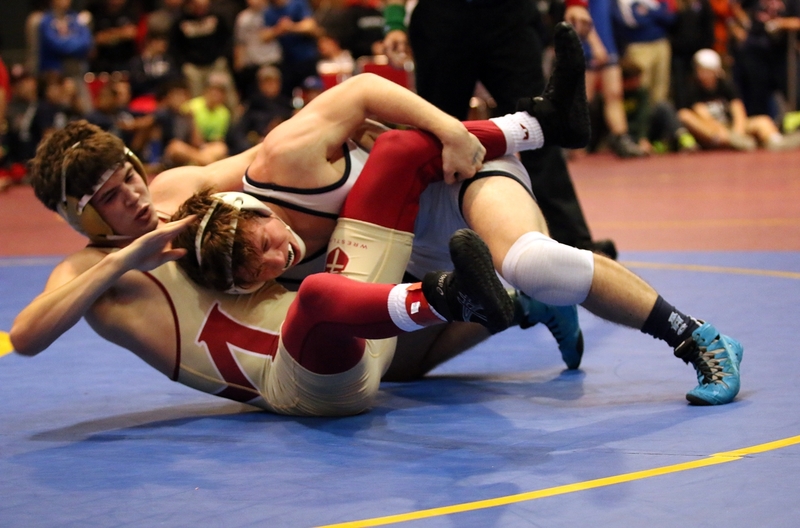 NOTE: With apologies, a lot of 2015 placers are not mentioned above, nor are they in Division III below. Divisions II and III simply have more placers who are not seniors or who do not compete for a mentioned team, to list them all. Division III looks to be a war of attrition and Brusly may not dominate as they have in the past. 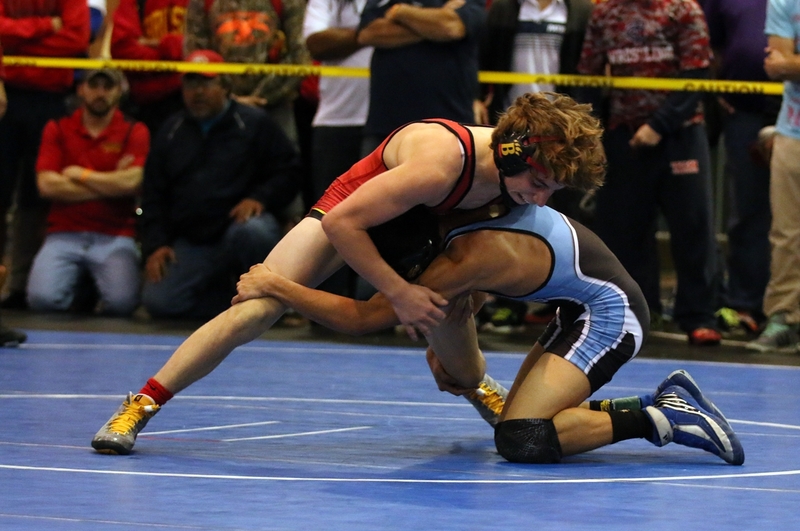 Brusly has three returning state champions, but De la Salle and North Vermillion have more returning state placers (seven versus Brusly's six), and Basile stands a chance with a state champion among five returning placers. 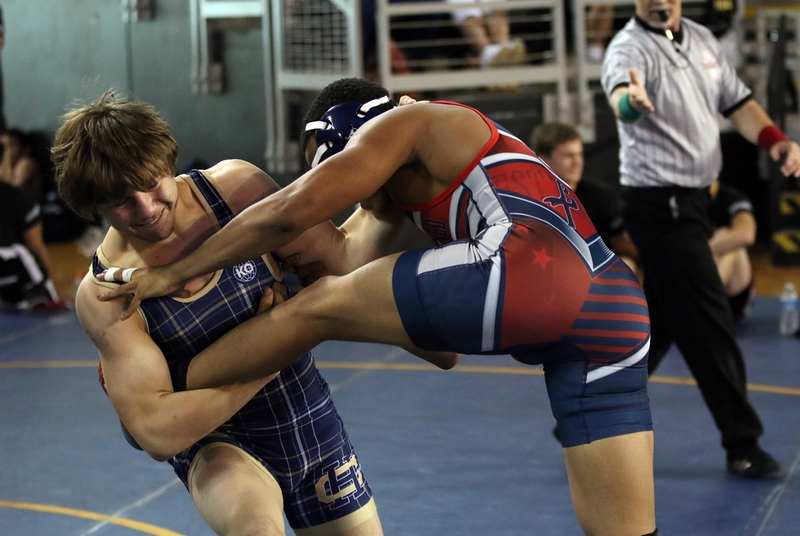 While Brusly only returns six 2015 state placers, three of them happen to be returning state champions, Austin Franklin is half-way home to a Division III Klein, and he'll be joined by returning state champions Richard Hunter and Blayze Olano. After those three the Panthers have two third-place finishers in Kyle Casio and Owen Mabile, and a sixth-placer in Brandon Young. 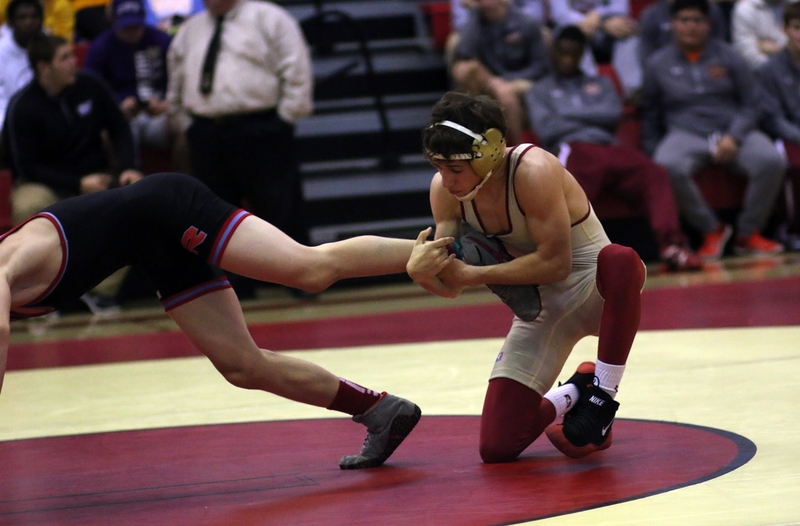 Brusly will miss, of course, Kendon Kayser, as Kayser is going for a Multiple States and Divisions Klein, as he will attend Stillwater High School in Oklahoma for his junior and senior seasons. The three state champs will probably need to repeat in 2017, or this could end up a very close Division III race. The Cavaliers have seven returning state placers, including a state champ in Glen Gebo, runners-up in Raekwon Thomas and Conrad Wyre and third-place finisher Trenton Anderson. North Vermillion also has seven returning state placers, including a state champ (Brennen Landry) and two runners-up (Gavin Becker and Alex Bereaud). 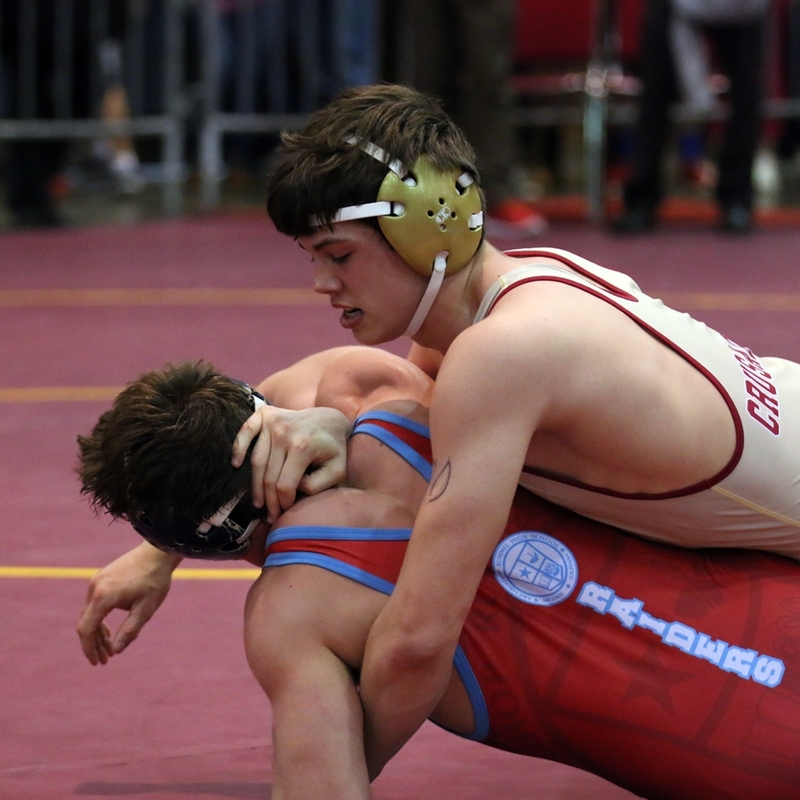 Basile has an outside shot at the team title, but they will need excellent performances by state champion Gavin Cortez, their two 2015 third-place finishers, Zack Vinson and Brennan Langley, and fourth-place finisher Gavin Christ. A healthy return by senior Devin Bazinet, a state runner-up in 2012 and 2014, (4th in 2013 and injured prior to the 2015 state tournament) could significantly help the Bearcats' cause. There are a lot of wildcard wrestlers remaining, and they should play a major part in determining which team walks away with the Division III team trophy. State champions John Rollins of Episcopal and Mason Rabel of Dunham will be back, as will Ouachita Christian's three runners-up: Sam Pitts, Matthew Matherne and Matthew Webre. 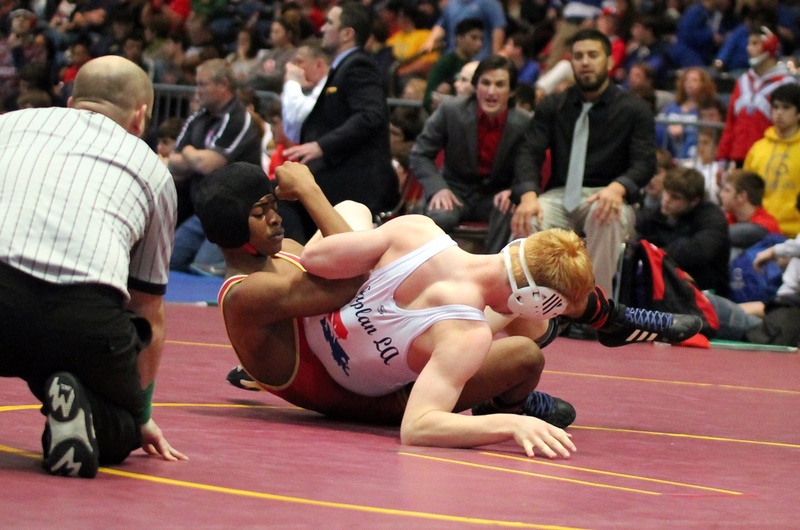 Runners-up Julius Johnson and Trae Case of Kaplan, and Grant Rabel of Dunham may also earn title shots again.